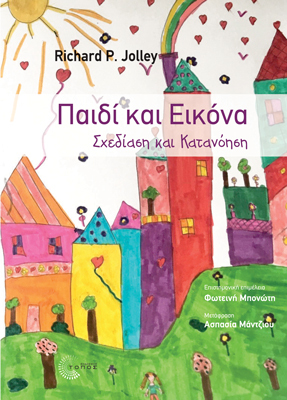 In Children and Pictures, Richard P. Jolley critiques boththe historical and contemporary studies conducted in the field ofchildren’s making and understanding of pictures. What develops, and why, in children’s representationaland expressive drawing, both in typical, atypical, andcross-cultural populations. The developing relationship between production andcomprehension of pictures. Children’s understanding of pictures as symbolicrepresentations. Practical and applied uses of drawings, particularly inclinical and legal settings. Diverse educational practices of teaching drawing across theworld. Presenting up-to-date research and pointing towards futuretopics of study, Children and Pictures brings the study of children’s drawings into mainstream child developmentstudies. This is an edifying resource for students, researchers,practitioners, parents, artists, and educators in the field.